Dry Mouth (Xerostomia) is a common condition in which there is reduced production of saliva by the salivary glands causing excessive dryness in the mouth. This can at times lead to severe conditions of mouth and throat and the patient may find it difficult to eat and talk normally. Dry mouth is often a side effect of some medicines like the antihistamines, blood pressure pills, antidepressants etc. Dehydration and unchecked smoking can also lead to severe conditions of dryness in mouth. Dry mouth is followed by symptoms like sticky, dehydrated feeling in the mouth, sores in the mouth, burning sensation in tongue, bad breath etc. Medicated mouthwashes, toothpastes, gels, and chewing gums are usually the practical ways to treat and reduce dry mouth (Xerostomia). Saliva Replacement Gels, Fluoride Toothpastes, mint based gels from top brands like Biotène are available over the counter at the online store of Chemist-4-U.  Chemist-4-U is one of the most reliable online pharmacists based in UK.